We, SEO Circle have worked with companies of all types of sizes and scales. We Provide Best SEO Service in India. We have the experience to strategize the online marketing for big corporate houses. 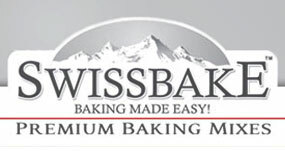 Swiss Bake Ingredients is an Indo-Swiss joint venture in bakery technology between RAS Group from India. 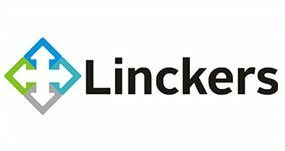 Linckers Services India Pvt. Ltd.
Linckers Services India Pvt. Ltd. is a leading financial services company based in India. 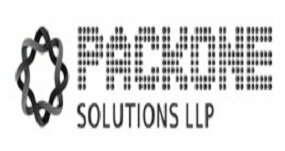 Packone produce high quality solutions to maximise efficiency and reduce waste. Adaaf Advisory Service are one of the top companies in share Advisory Service in Mumbai. Arshad sea food is a pioneer in supply of all types of Sea Crab and Crab Meat. Started in the year 1999. 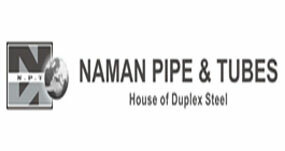 Naman Pipes & Tubes is one of the pioneer Stockist, Supplier, Importer & Exporter of Stainless Steel products. 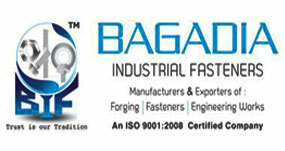 Bagadia Industrial Fasteners is dealer and supplier of Fasteners in mumbai and they also provide best Services. 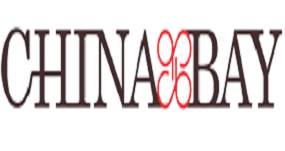 China Bay is an authentic Chinese Restaurant located in Mahim, Mumbai. Osmania Fine Printing Works is the leading printing solution providers in mumbai. 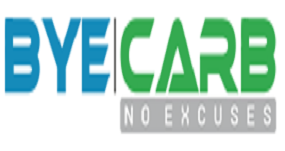 They are pleased to introduce themself as one of leading manpower recruitment agency all over world. India2biz.com is India's first Online Business Networking Site where SME can promote their Business. Neelkamal Steels, today are the major manufacturer, supplier and exporters of metal products. Dynamic parcels is one of the leading courier company which provide service world wide. 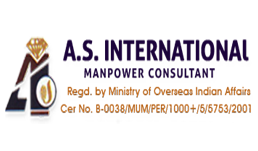 A.S. International is a manpower consultants company based in Mumbai. 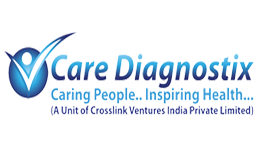 VCare Diagnostix has a centralized laboratory in Byculla with multiple collection centres across Mumbai. 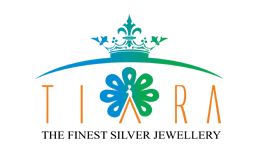 Tiara Fashion Jewellery is one of the finest silver jewellery manufacturer in India.